The new season is almost here and there's no better way to get ready for the game! 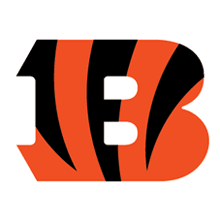 Join other Cincinnati fans at the Official Bengals Pregame Party. The Official Bengals Pregame Party features a tailgate menu, open beer & wine, entertainment, special-guest appearances and much more!